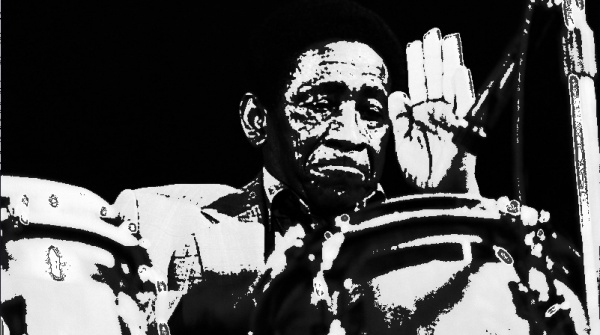 Latin Jazz percussionist Mongo Santamaria made his mark on the music scene with his composition of the jazz classic “Afro Blue” and club friendly tunes like “Cloud Nine” and “We got Latin Soul”. He was also an inspiration for a Japanese actor and a scene in the Mel Brooks film Blazing saddles. Want to buy a record with Mel Blanc?